Website Localization Services | Resourcecode Media Inc.
We are experts in website localization, and we can help you target your global market more effectively. With award-winning translation, writing, and design, Resourcecode can help you quickly convert your website into another language and establish an effective international online presence. Our depth of experience, eye for quality, and attention to detail will allow you to stand out against the rest. A wide variety of clients come to us from across many fields, including multinational corporations, government/trade organizations, boards of education, hotels/resorts, property developers, restaurants, artists, small businesses, and start-ups. 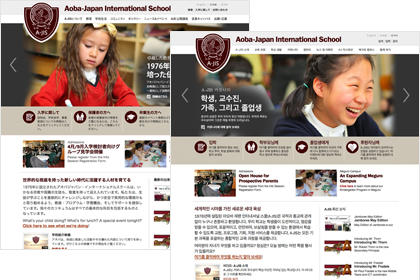 Click below for a quick look at some of our recent and ongoing website localization and translation projects. 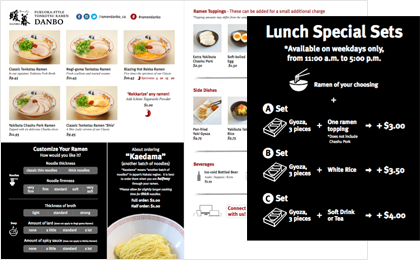 Japanese ramen chain DANBO is now delighting Vancouver, Canada food fanatics with traditional Fukuoka-style Kyushu Hakata Tonkotsu ramen at their first restaurants outside of Japan. Resourcecode was responsible for website design and translation, copywriting for the new English-language website, menu, posters and other items related to the launch. 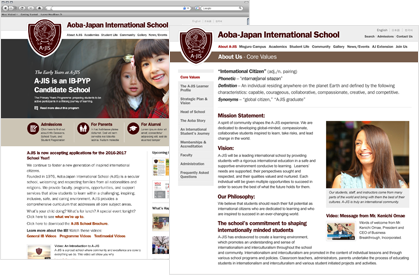 A complete WordPress CMS renewal of a sprawling website including multiple blog elements for A-JIS, an international school in Tokyo that welcomes students from over 30 countries. Resourcecode Media has completed English, Japanese, and Korean versions of the site, and other language versions are scheduled for development in the near future. 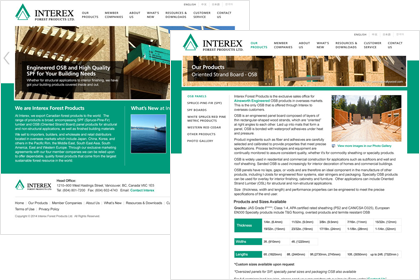 English-, Japanese-, Chinese (Simplified and Traditional)-, and Korean-language WordPress website renewal for Interex, exporters of sustainable, quality forest products to global markets. 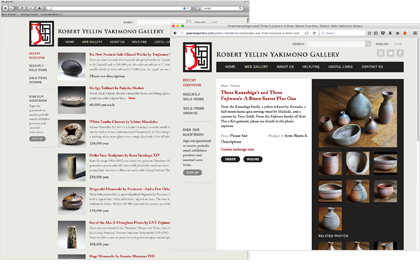 A brand new design for 2016 for the Robert Yellin Yakimono Gallery – an online store for the longtime Japan resident, pottery journalist, and ceramics specialist. Built on WordPress content management system for simple client-side updates, the new site features a custom display for mobile devices. 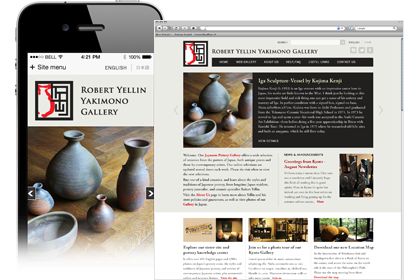 Mentioned in art and culture magazines world-wide, this website provides support for Japan’s traditional artisans. 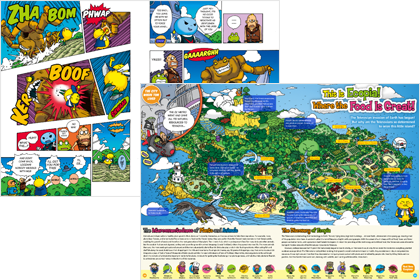 An English-language translation and localization of a manga (Japanese comic book) designed by the renowned artist, Akira Toriyama, creator of the Dragon Ball series. 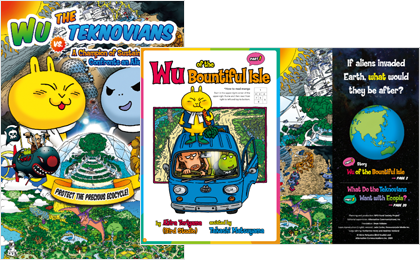 Aimed at late-elementary to junior-high aged children, the publication will provide students with a Japanese perspective of environment sustainability issues and the protection of agricultural lands. 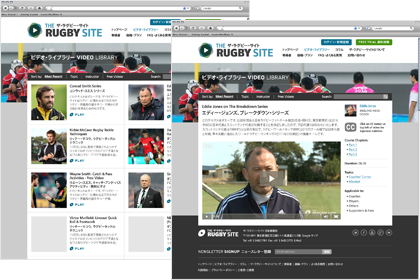 A new design and Japanese language localization for The Rugby Site – providers of training videos featuring some of the world’s greatest rugby minds, including legendary coaches and players. 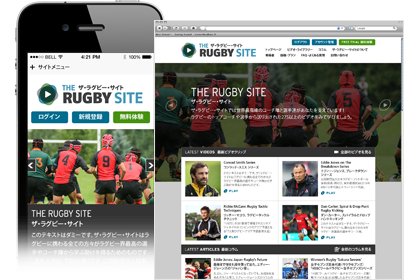 The Japan site has been built on WordPress to allow for easy updates, incorporates a Member Management plug-in, and features a custom theme for display on mobile phones. Language conversion is intimidating, and machine translation will not do the job. We aren’t robots, and neither are you or your customers. Thus, professional writing/graphic design and intimate knowledge of various cultural sensibilities is vital. Within an absurdly quick turnaround time, we can create something that you can be proud of: an effective and stylishly translated website for your target market. Our process is as follows: We first compile all site text (including text within graphics or animations) into a transcript and complete basic translation. Then, a dedicated wordsmith dials in the text and double-checks it for accuracy and relevance with the target, ensuring that the nuances are well-crafted and intimately understood. Once the text is finalized, with keen attention to detail, we insert all content into a duplicate website and create the graphics, maintaining the style of the original site and making sure to adjust for cultural sensibilities. We can generally work with your established CMS (content management system) or get you set up on WordPress, and we follow SEO (Search Engine Optimization) Best Practices to ensure that new customers will find your site after launch. We are international in scope in both makeup and outlook, comprising programmers, designers, writers, media creators, translators, and other creatives based in various countries and working in a number of languages. With core members that have a wealth of experience—over 20 years in the web development industry—Resourcecode Media is well-equipped to build your new multi language website. We provide award-winning levels of web design, writing, and translation, and we remove the burden of creating digital content while welcoming client input. We have a straightforward system of services and rates, are prompt and punctual, and follow through after website construction with friendly, attentive, and timely after-sales site service. Through us, you can establish a contemporary and professional new website design with visual impact that is easy for users to navigate. 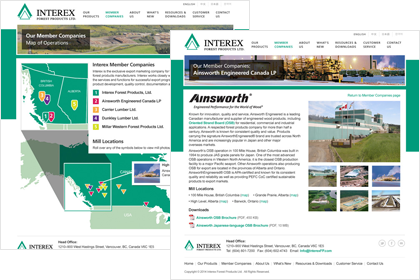 Please check our “Project Portfolio” page for a wide variety of projects built for many satisfied clients. WordPress is the world’s most popular content management system (CMS). It is open source, highly expandable, secure, and easy to manage, and allows for website control, without the hassle of HTML, CSS, or other programming languages. A simple, easy-to-use Content Management System can allow you to edit, delete, and add text & image items, often eliminating the need to outsource website maintenance. We can make your site shine through the creation of attractive, custom-designed templates for WordPress that give you the ability to edit each and every page. 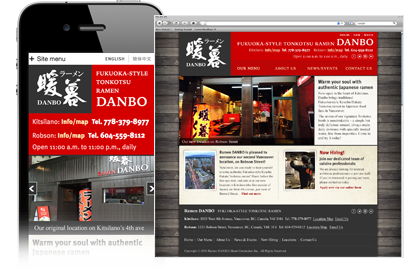 Our new sites are mobile-ready and built from the ground up with responsive design features that allow for specialized, easy-to-read display on mobile phones. This is increasingly important, as mobile access rates are burgeoning around the world. 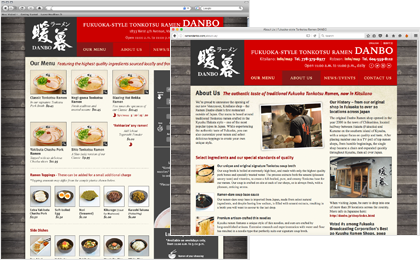 The non-mobile site renders full-size on both PCs and tablets. We recognize the importance of providing speedy, responsive follow-up maintenance and additions, long after going live. We aim to finish all minor maintenance tasks within 48 hours, with larger assignments finished as quickly as possible. Many web design offices are happy to build a new site for you, but prove to be poor at follow-up maintenance. No organization is happy when waiting days or weeks for a minor text or graphic change, but sadly, this is too often the case. Our dedicated maintenance manager is available as your own personal contact point. They can immediately organize and take care of changes and additions, regardless of whether or not it was us who built your website. Resourcecode Media views website maintenance as an art in itself, and we are proud of our reputation for friendly and responsive service. We treat our clients the way we would like to be treated ourselves. Isn’t that the way it should be? WPML is a plugin for WordPress that makes it quick and easy for users to create and manage multilingual websites. It features powerful capabilities suitable for corporate websites, yet implementation is simple enough for personal blogs. WPML benefits include easy access to multiple human translation services directly via the admin, and multilingual SEO – allowing your site to be listed prominently in Google searches, in multiple languages. WPML is especially powerful when combined with Toolset, which provides limitless opportunities for advanced development and customization, without cumbersome programming. As localization professionals and an approved WPML contractor, we can build your website from the ground up with WPML and Toolset installed. Let us help you create an attractive and effective website that will appeal to users across many different cultural and linguistic backgrounds. We specialize in building multilingual websites, particularly in Asian languages, and can handle all of the accompanying challenges: Planning, design, programming, writing, and translation. We are international in scope regarding both makeup and outlook, comprising programmers, designers, writers, media creators, translators, and other creatives based in various countries and working in a number of languages. Click on any of the core members at right to see a brief profile. Presently based in Vancouver, Canada, Jade Carter has been at the leading edge of new media design and planning since the early days of Japan’s Internet boom, heading up numerous multimedia projects for major Japanese corporations. With extensive business experience and an array of talents (translation, interpreting, bilingual narration) complementing his gift for stunning innovation as a designer, in recent years Jade has focused on producing multilingual promotional media content for Japanese musicians and artists. Creator of a number of web sites that have been chosen as Site of the Day at Yahoo.com, Britannica.com, and Macromedia.com, as well as winner of Best Web Film award at the Cannes Film Festival International Critics’ Week, Jade is the founder and driving force of Resourcecode Media Inc.
Jade has given lectures on Web design in Japan and Canada on numerous occasions, including a presentation during the opening week of the Apple Store in Ginza, Tokyo, in December 2003. 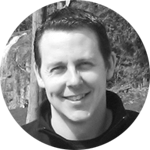 After a rural upbringing in Australia and a degree in surveying (land/engineering/mining) at the University of Melbourne (1990), Brett lived in Nagoya, Japan from 1991 to 2004. 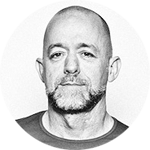 Building on subsequent experience in writing, translating, and editing technical documents for major Japanese producers of software, electronics, and machinery, Brett found his true calling as a developer of information management systems and web applications. With a penetrating eye for discerning simple paths through complex problems, Brett has created various customized, labor-saving solutions – from information management tools to Web-based data processing and navigation applications for a clientele that reads like a who’s who of the Japanese manufacturing and electronics industries. Brett is currently based on Australia’s Sunshine Coast, with the bulk of his work still sourced from Japan. Raised in coastal Australia, Dean has been living in Japan since 1987. After teaching at a Japanese high school for two years, then three years as a graduate student of comparative culture at Sophia (Jochi) University in Tokyo, Dean cut his teeth in the field of Japanese-English translation under the tutelage of some of the industry’s most respected writers, translators and editors. 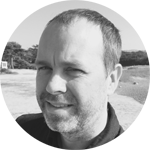 In a job that involves mediating between very different linguistic and cultural spheres, Dean’s talent for finding the right terms of interface has won him many long-standing clients both within Japan and abroad. In 1997 Dean won the Prize for Excellence at the International Translation Competition of the Izu Literary Festival. Since 1998, Jason Paul Revelle has been forging a strong career in wordcraft and international business communications. After becoming nationally recognized within the sphere of Canada’s action sports industry as a senior journalist, Jason took his skills from Canada to Japan in 2002, endeavoring to help build the bridges of communication between the two countries he loves most. A stint at Toyota Motor Corporation’s overseas public relations division in Tokyo added to his growing experience, and now Jason splits his time between his Resourcecode duties and other pursuits as a writer, editor, and translator, also operating his own company. 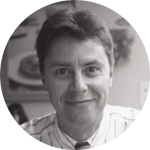 In addition, he is the Web editor and a steering committee member of the Society of Writers, Editors, and Translators (SWET). His present/past client list includes: Honda Motor Corporation, Toyota Motor Corporation, Sony, Hitachi, Ei Publishing Co., Ltd., Tokyo Weekender magazine, Japan External Trade Organization, Primedia Group, Four Corner Publishing Co., SBC Media, King Publishing Project, and too many others to name. He is also an accomplished film photographer, and is currently based in Hayama, Japan. Please contact us via the direct e-mail form and let us know how we can assist your organization in building an effective new Web presence. We also welcome inquiries about project collaboration and career opportunities at Resourcecode. Please feel free to get in touch. Copyright ©2019 Resourcecode Media Inc. All Rights Reserved.